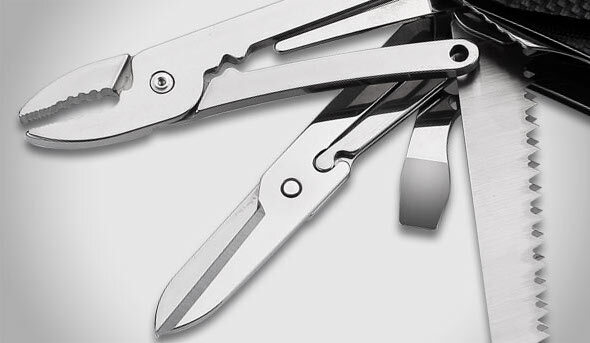 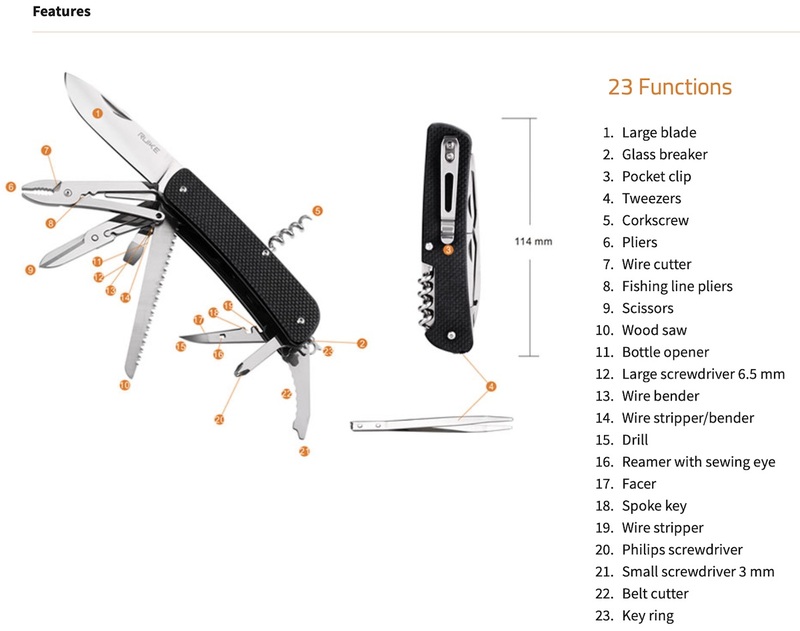 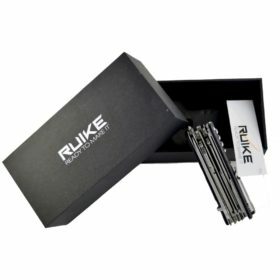 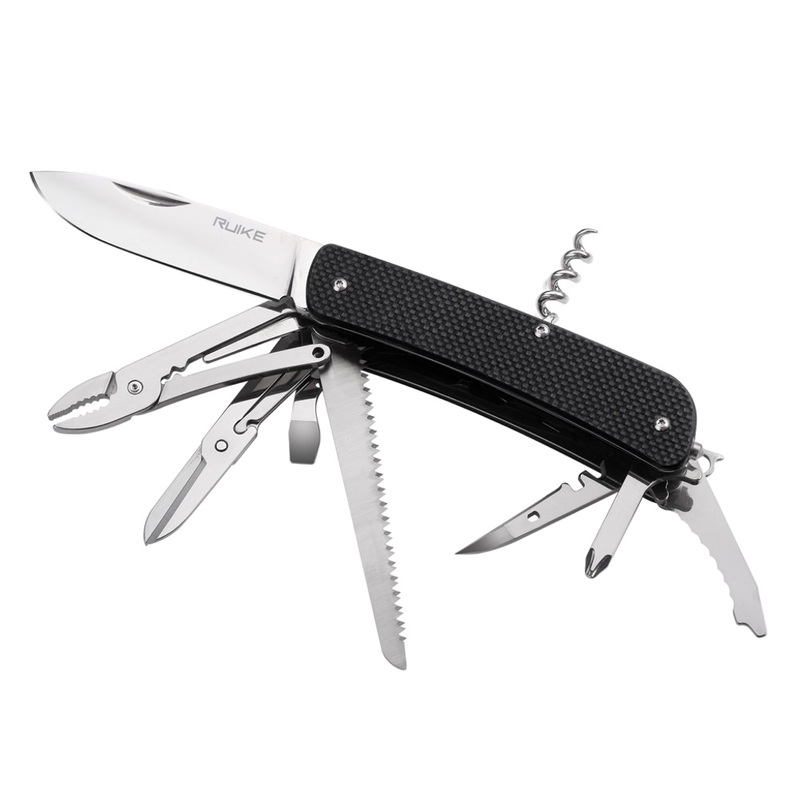 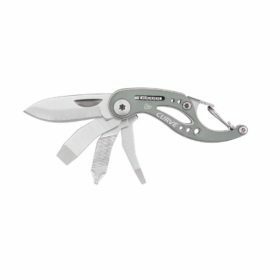 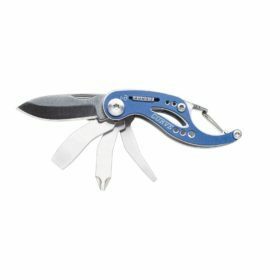 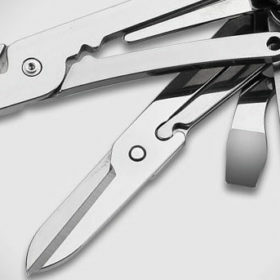 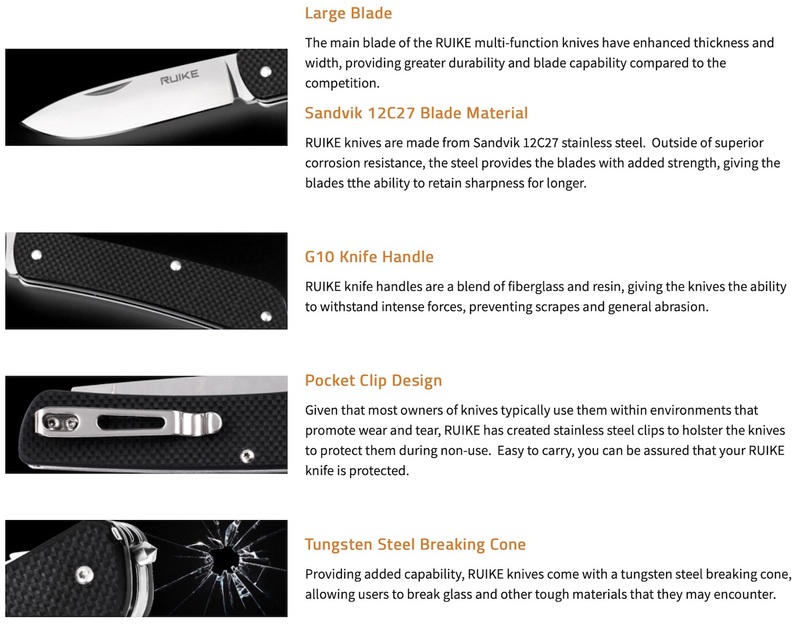 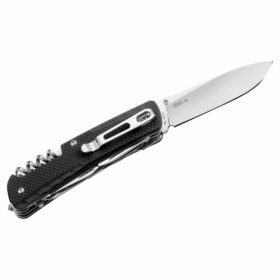 Ruike Criterion L51 featuring the largest blade in Criterion Collection series and more robust tools the L series is fit for the most severe outdoor conditions. 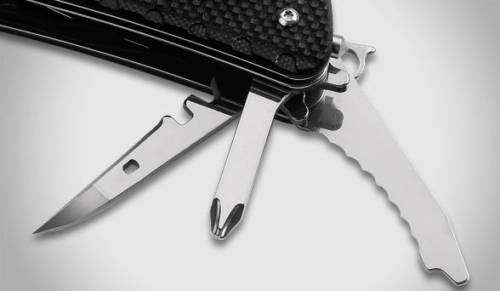 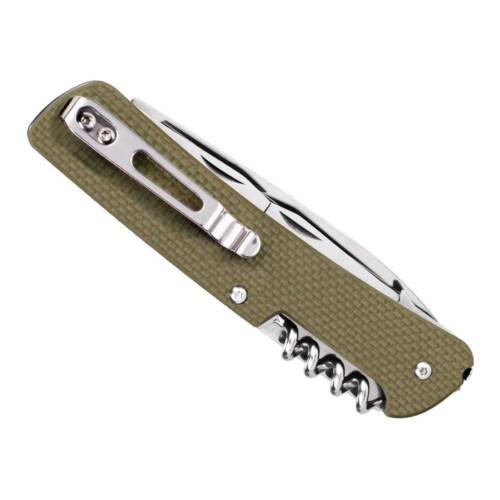 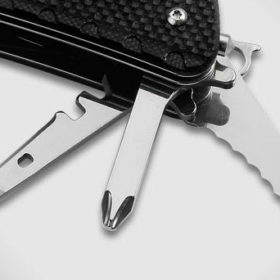 The Criterion L51 is fitted with a pocket clip and a tungsten steel glass breaker making the knife ultra-portable and super practical for emergency situations. 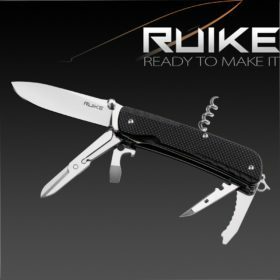 Ruike Criterion L51 featuring the largest blade in Criterion Collection series and more robust tools the L series is fit for the most severe outdoor conditions. 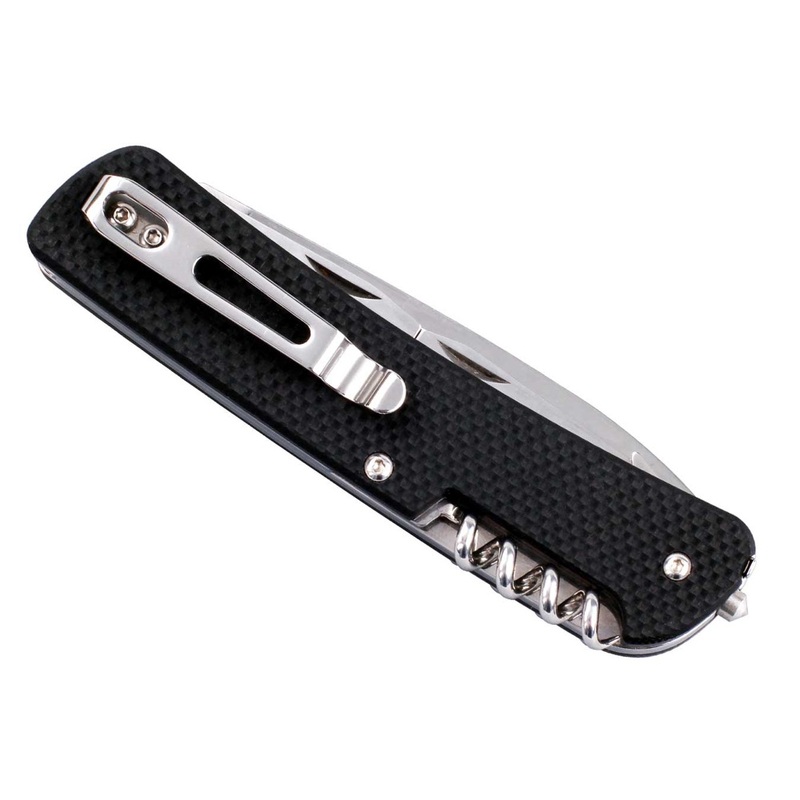 The Criterion L51 is fitted with a pocket clip and a tungsten steel glass breaker making the knife ultra-portable and super practical for emergency situations.The 85mm blade is made of Sandvik 12C27 stainless steel.